We start with power distribution cabinets then combine manual control cabinets or automation control cabinets all constructed with sturdy Hoffman Concept series enclosures. We also offer additional accessories such as hoist flyboxes, remote access stations, expanded E-Stop systems and human machine interfaces. All control products are fully compatible with our Load Cell Systems allowing for increased levels of safety. Our permanent chain hoist controls are ideal for arenas, theaters, convention centers, ballrooms, concert halls, or any other location where a portable system will not fit the application. 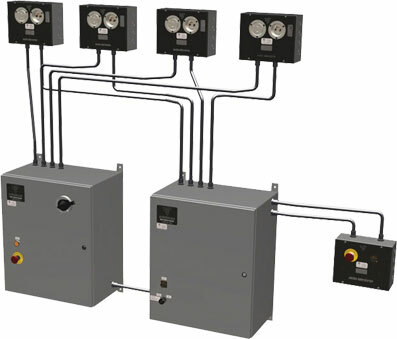 These install systems utilize conduit runs to feed power and control lines from a centralized location that terminate in hoist flyboxes, manufactured with industry standard connections. This innovative design eliminates the need to hard-wire the hoists, so you can easily unplug and remove hoists for service. Our fixed installation systems function identically to our portable units and are backed by our unconditional support. We offer start up services and training depending on the application. 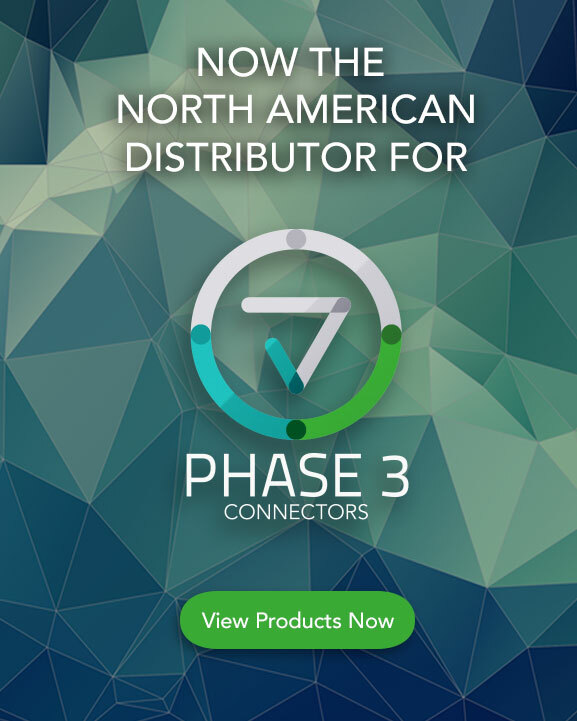 Anyone familiar with our product line can easily begin using one of our basic install systems without a large learning curve, thereby decreasing costs. We have assembled a large library of permanent installation components that can be interfaced as needed to design as simple or as complex a system as you require. Rig with confidence, using the most trusted name inelectric chain hoist control systems.